Everyone has their favourite. Grilled, toasty with melted gooey cheese, or cold and piled high with crunchy vegetables, the sandwich is the ultimate convenience food. Wrap up a sandwich and take it to work, or take it with you for a day of play. The best part about a sandwich? It can be a tasty part of your weight loss plan. Clean eating is a way of eating food in its most natural state, or as close to it as possible. That means saying “no” to heavily processed and refined foods full of additives and added sugars, and saying “yes” to healthy, whole foods with limited ingredients. At the base of every clean sandwich is a whole grain bread, bun, or wrap. Look for breads that have 100 per cent whole wheat as the first ingredient; bonus points if sprouted or stone ground and the germ is included. Read your labels. The more “real” ingredients and the fewer additives the better. Whole grain, whole weat, flax, rye – the possibilities are endless. Less is always more when eating clean. Looking at the ingredient list of a store-bought sandwich spread may shock you. Avoid pre-made spreads and mayos filled with chemicals. Opt instead for Dijon mustard, avocado or a drizzle of olive oil and balsamic video. Mix chopped herbs and lemon zest to greek yogurt for a creamy, tasty spread. You can also try making your own homemade mayo or hummus instead of the store-bought stuff. The perfect sandwich should always include a lean protein. Meat, tuna and eggs certainly fit the bill, but don’t fret if you’re vegan or vegetarian. You can also use cheese, tofu, lentils, beans, or quinoa as your protein source. A clean eating sandwich that helps with weight loss will always include plenty of fresh vegetables, and maybe even fruit! Veggies add crunch without extra calories, so get creative and experiment with different flavours and textures. Lettuce, tomato and cucumber are classic topics, while green apple slices, figs and mango add surprising sweetness. Need some inspiration for your next sandwich? These five clean sandwich recipes are anything but boring. Warm, toasty, melty and grilled — they may look and taste gourmet, but each one is quick and easy to make at home. Low in calories, high in flavour, and hitting the clean eating mark; these sandwiches are the perfect meal that will keep you feeling full throughout the day, without tipping the scales. The original Monte Cristo sandwich is a decadent ham and cheese sandwich dipped in eggs and fried to a golden crisp. You can take the flavours and decadence of the original Monte Cristo and clean it up. A Better Monte Cristo Sandwich with lean turkey, spinach, sliced pear, and low-fat swiss cheese will ditch the excess fat and calories, and turn up the flavor. This better version comes in at 420 calories. This simple sandwich features only five ingredients, including the whole grain bread. 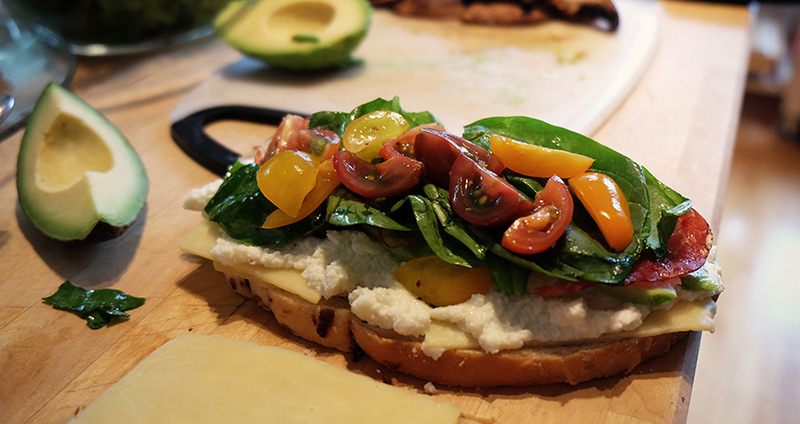 Try this Grilled Italian Sandwich for a quick and easy lunch or dinner. You will be surprised at the big bold flavors that come from the basil pesto spread. While this recipe calls for a panini press, you can get that same grilled effect without one. Toast the sandwich under the broiler, on the grill, or even on a saute pan, using a heavy pan or large lid to “press” it down. A vegetarian option that the whole family will love at just 306 calories. Trying to cut carbs? 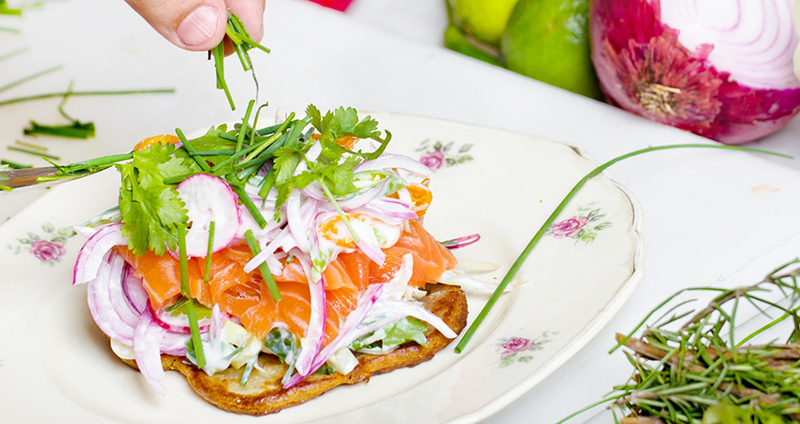 Skip the grill and enjoy this delicious sandwich open faced. 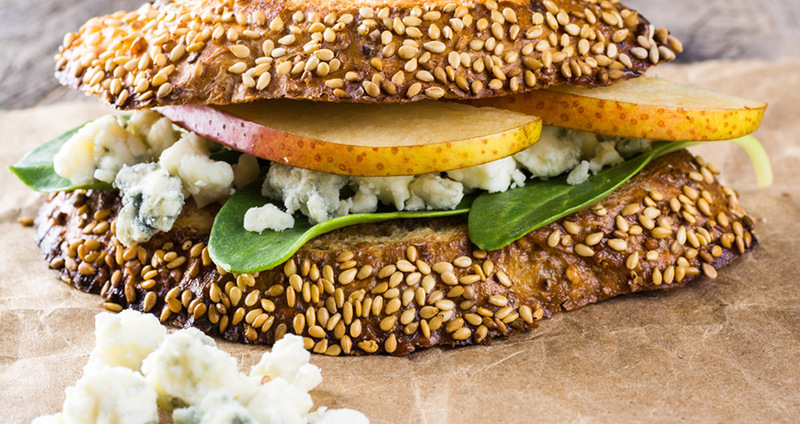 You may be tempted to serve this Grilled Pear and Blue Cheese Sandwich to guests at your next party. With big, gourmet flavour that takes less than seven minutes to prepare from start to finish, this vegetarian sandwich comes in at only 244 calories. 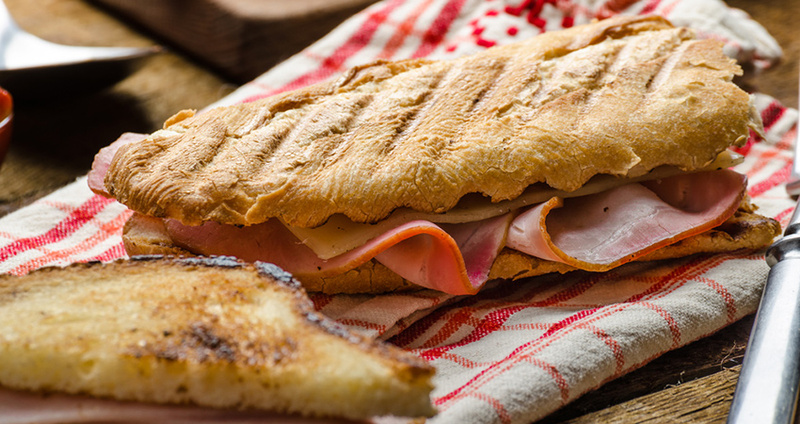 The sandwich cubans or medianoche (to eat in the middle of the night) was originally brought to Florida from Cuba, but you can enjoy these regional flavours no matter where you live. 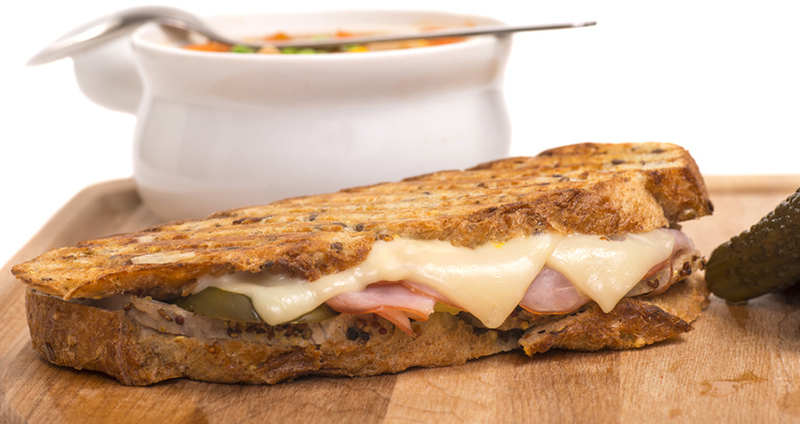 Pickles are a big part of the Grilled Cuban Sandwich’s appeal, so use the crunchiest, freshest you can find. Don’t forget to read your labels, and choose a pickle without added sugars to keep your sandwich clean at 231 calories. Who doesn’t love a french dip? Flavourful au jus softens crusty loaves of bread filled with roast beef… it’s a sandwich experience. You can have your jus and eat it, too with this cleaned up version. A Skinny French Dip with Caramelized Sweet Onion Jus is so scrumptious, you will want it for lunch and dinner. At only 185 calories, you won’t feel guilty about it, either.